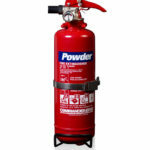 Dry powder is a multi-purpose extinguishing medium with excellent knock-down properties. 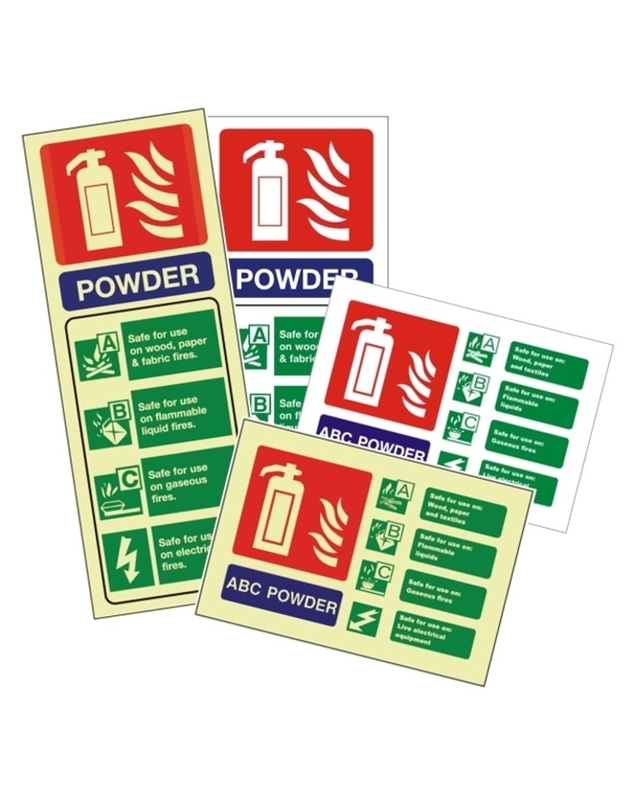 A dry powder fire extinguisher is often called an ABC unit because it can tackle Class A, B and C fires. 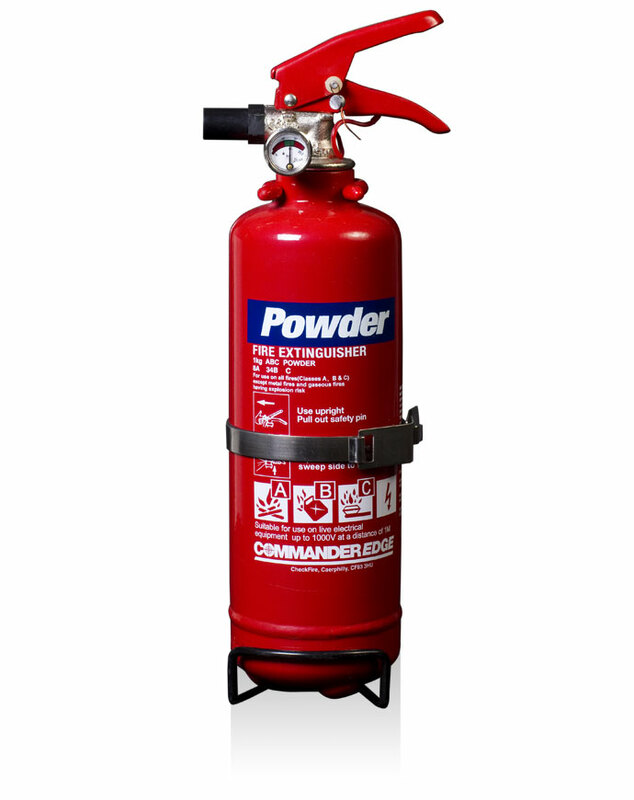 The low minimum operating temperature of a powder fire extinguisher makes it suitable for all-year-round external situations. The 1kg models come with transport brackets that have a stainless steel centre strap. They’re also Kitemarked and have CE-marked brass valve assemblies. Plus, its MED ‘Ship’s Wheel’ approval. It has a fire rating of 8A 34B C.